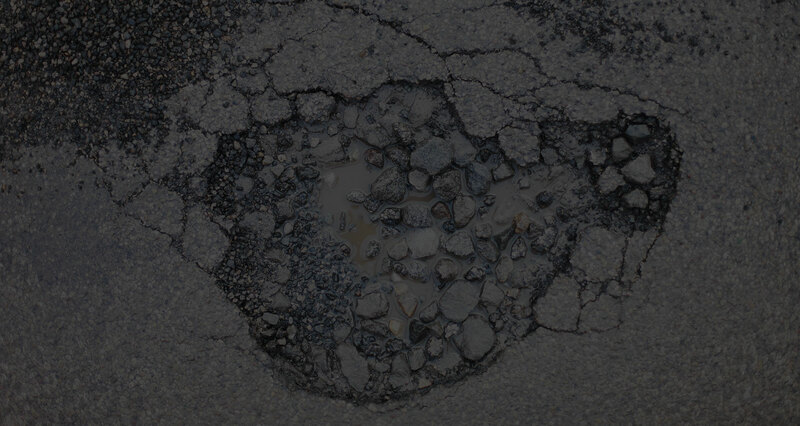 Michigan roads are deteriorating at an alarming rate. Introducing the Performance RR 100 system especially designed to delay expensive road replacements. 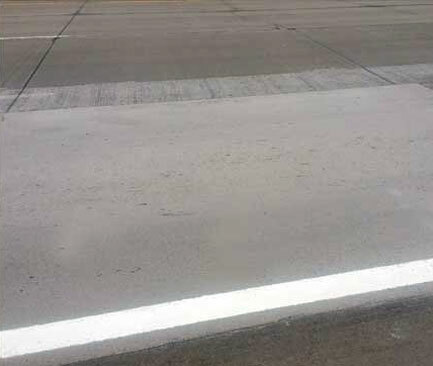 Performance Road can offer turn key solutions to patch or resurface your roads. Our skilled repair crews are always available to assist on any project. Road Resurfacing Open in 24-36 Hours! 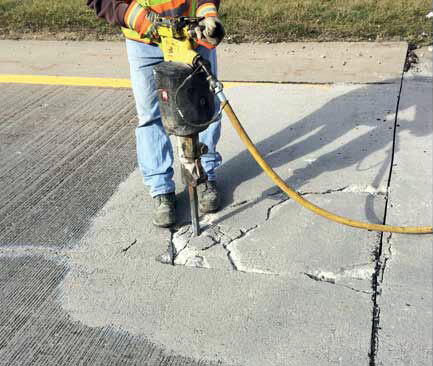 A cost saving solution that will offset your temporary patching maintenance. Our system has the workability to conform to a variety of vertical surfaces complimenting your road or parking lot repairs. Seals and protects cracked surfaces from further damage. Suitable for bridge deck repairs/ resurfacing.